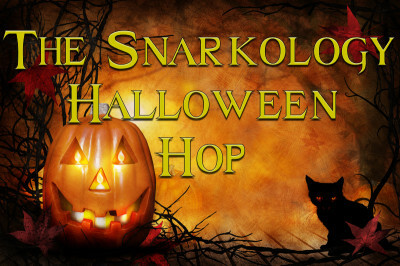 Snarkology Halloween Hop Oct. 26-31st – Fun & Great Prizes! 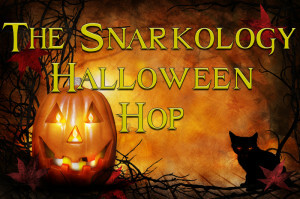 Welcome to the Snarkology Halloween Hop! There’s lots of Great Prizes that you can WIN below! Can you believe it? 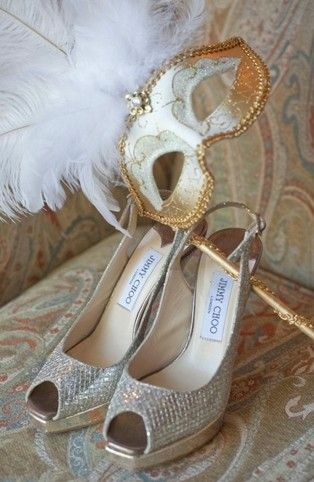 It’s almost Halloween and I can’t wait! 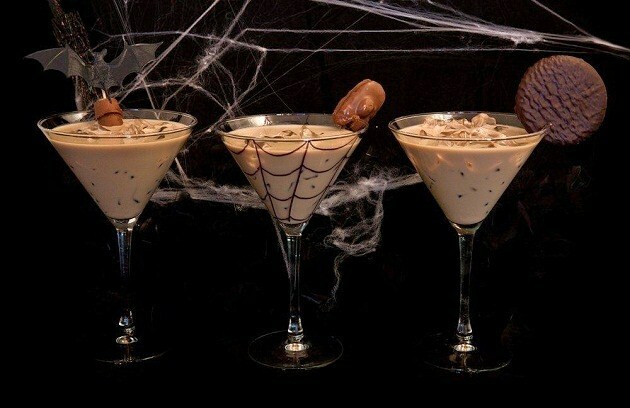 And here’s the photo of the yummy playful Trick Or Tini drinks that I’m planning to serve to my guests. 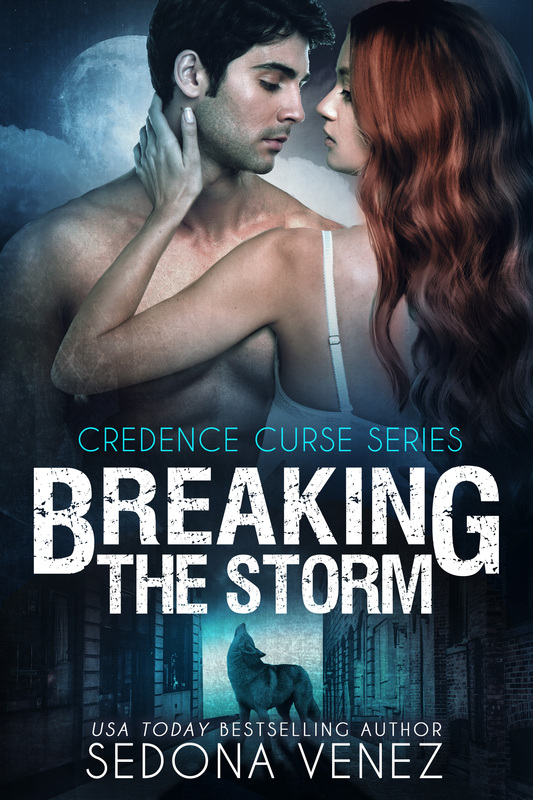 Now…it’s time for the giveaways and fun prizes that you can WIN!